Temple University, Philadelphia, has embarked on a “once-in-a-generation project”: the new four-story, 210,000 square foot Charles Library. Under the direction of international architect Snøhetta, the work will expand the capacity of the present Paley Library. The $170 million effort will create a scholar’s center, an immersive visualization studio, an oculus reading space, 24-7 study areas, a quiet reading room, an auditorium, and a writing center, as well as include a BookBot automated storage and retrieval system. Targeting Leadership in Energy & Environmental Design (LEED) Gold certification, the building will be equipped with a green roof in addition to a terrace and grand entry plaza. A fall 2019 opening is expected. Residents gathered on September 15 for the reopening of two renovated facilities of the Algonquin Area Public Library District, IL. The two-story, 8,000 square foot addition to the 35,000 square foot Harnish Main Library began in August 2017, under the direction of Dewberry Architects. The $6.7 million project includes a Maker space, a computer lab, and a reconfigured teen zone and enlarged children’s section. 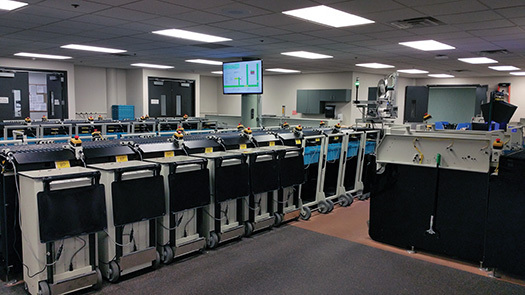 The 16,000 square foot Eastgate Branch met its public following a remodel that includes the addition of a computer lab. 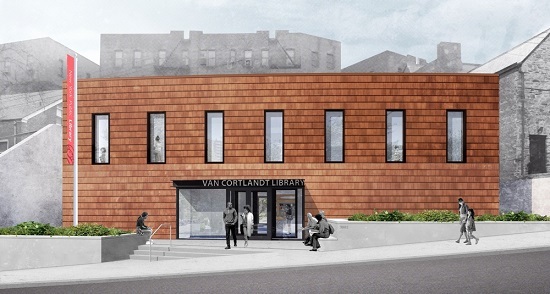 Ground was broken on October 1 for a new Van Cortlandt Library branch of the New York Public Library (rendering above). 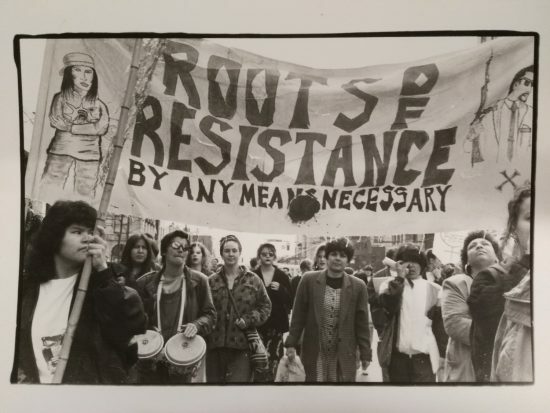 The old 1968 2,715 square foot Bronx facility will be replaced by a 5,800 square foot building, with dedicated spaces for teens and children, a community room, and flexible spaces for various activities. Designed by Andrew Berman Architect, the reimagined branch will cost $8 million and come equipped with more computers and laptops, an adult reading space, charging stations, multiple restrooms, and room to facilitate additional programs and workshops. The library is expected to be open by summer 2019. The long-awaited rooftop garden at the Vancouver Public Library Central Library, BC, saw the light of day on September 29. Initially part of the Moshe Safdie–designed facility that opened in 1995, the roof was never available to the public and was instead leased as provincial government offices. With the lease at an end, the library took back its eighth and ninth floors to add 42,000 square feet of public space, at $16.8 million (CDN). The garden, designed by landscape architect Cornelia Hahn Oberlander, features granite and basalt tiles and movable seating in addition to wooden benches. The upper floors encompass a poet’s corner, a skylight, a honey-maple connecting staircase, an 80-person theater, and meeting spaces. 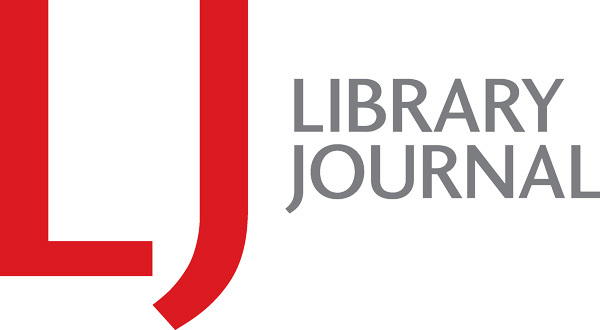 Bette-Lee Fox (blfox@mediasourceinc.com) is Managing Editor, Library Journal. 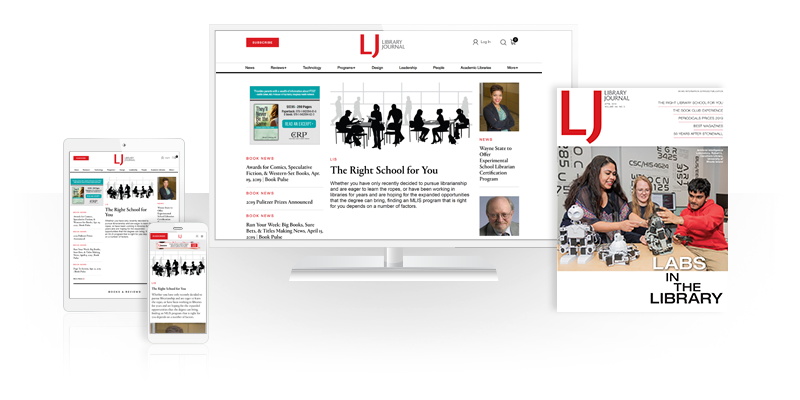 Now in her 46th year with Library Journal, Bette-Lee also edits LJ's Video Reviews column, six times a year Romance column, and e-original Romance reviews, which post weekly as LJ Xpress Reviews. 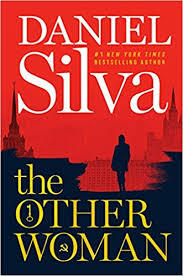 She received the Romance Writers of America (RWA) Vivian Stephens Industry Award in 2013 for having "contributed to the genre or to RWA in a significant and/or continuing manner"